What is Newborn Photo Editing? Newborn image editing is adjusting the light, enhancing background, creating collages and removing various skin defects can bring a lot of trouble. Photographers have to spend a lot of time on photo editing. But what if there are a lot of orders, but absolutely no time for editing? The most reasonable option is to turn to photo retouching service. If you are prepared for this photo retoucher work, you are welcome to FixThePhoto. Newborn photo editing services are needed in order to correct defects that couldn't be eliminated during shooting and emphasize some details while preserving the naturalness, especially the natural texture of the skin. Portrait retouching jobs are improving facial skin and appearance in general. A retoucher removes unnecessary glare, skin defects, replaces the background, and at the client request - adjusts facial features and shape, creates various collages. 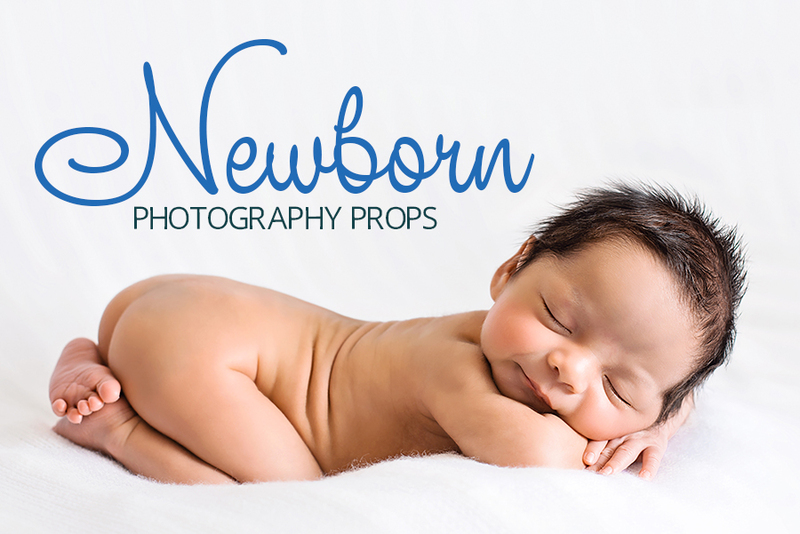 Newborn photo editing can be natural or glossy. Natural editing gives the "the same photo, only better" effect. The imperfections of the skin are removed, the complexion is leveled, but in general, the appearance of the person does not change. Glossy image editing involves bringing the image to the ideal. There is a correction of facial features, its shape and image background. Colors are bright and saturated. After glossy photo editing, your picture looks like a photo from the cover of the magazine. Newborn photo editing services have almost unlimited possibilities. You can put the baby on any background, add different effects, change the appearance and much more. • Changing the backdrop or its improving. • Light and color correction. • Removing the skin defects and unnecessary parts. • Retouching newborn red skin. Our photo retouchers have many years of experience in using image editing software such as Adobe Photoshop. Having received the order, they will take into account the clients wishes and implement any correction according to the agreed requirements with a high quality of execution. Why Newborn Retouching Job at FixThePhoto? The retoucher job can bring the pleasure! We know this for sure because our company has a unique atmosphere. We are united by the passion for creating beautiful images, the desire to be better and openness to new horizons. We love our service and are constantly evolving. For 15 years our company has been synonymous with the best prices, high level of service and professional employees. We are convinced that our employees are the most important asset of the company. Our main objectives of the personnel management policy is to form a team with a high level of motivation and involvement of personnel in the common cause of the company; to develop the talents and competencies of employees; to achieve high efficiency of everyone. The basis of any business is the people, - the employees of the company. They lead the organization to success. We understand this and do everything to make the work comfortable and interesting. We always stand on the path of professional development. Our employees never say "I cannot do it" or "It's too complicated". They don't waste time on emotions and disputes but are looking for a new way to achieve their goal in photo retouching. Our employees never work monotonously and thoughtlessly. Each of their actions and its consequences is thought through. They also assess and estimate the impact of their own work on the activity of the whole company. Our employees are really interested in their work, they want to learn something new and improve newborn retouching job skills. A person who aspires to do more useful increases his incomes. • Performing the task repetitively, consistently, and accurately. What do You Need to Send a Newborn Photo Editing Resume? To begin with, you must provide us with information about you and your work experience. Then you must attach before/after images. 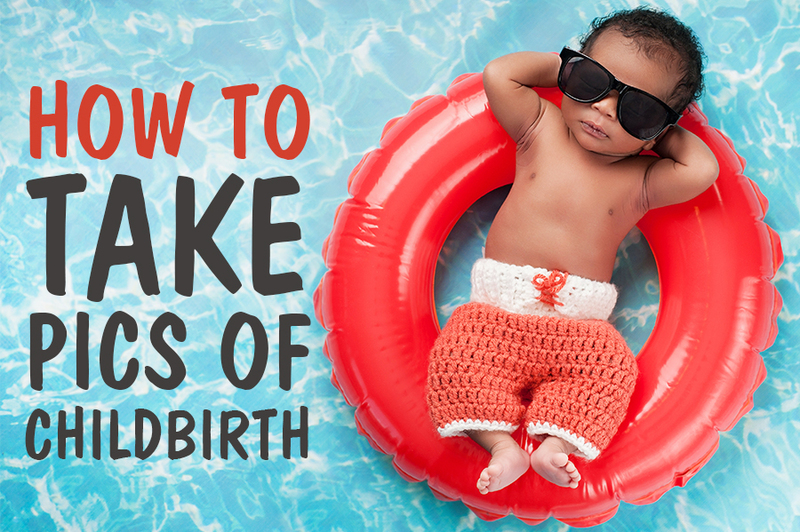 Here you can find the free and raw photos for showing your newborn retouching job skills. Select an image, retouch it and send us, using the “Sing Up” button. The better your retouched images are, the more chances to get high-paid newborn retouching job you have. Here you can find before/after examples that serve as a guide. We advise you to carefully study each aspect of these photos before you send your work. High resolution, RAW format and high-quality photo retouch is the key to your success. We also offer you several video lessons on retouching photos of the newborns. These understandable and informative tutorials will help you refresh the knowledge. Be aware of all the latest news, unexpected tips or interesting facts from the world of photography by simply subscribing to our blog. We really appreciate the creativity, so we decided to provide a lot of free tools for editing images for every taste. All you need to do is enter your email and receive your free gift within two minutes.